Last week we were celebrating Gabriel Byrne’s Birthday. This week, we celebrate his return to academia. The last time he was a teacher, in real life, his students were young people learning Spanish and Gaelic and drama. This time, in his new film, the students have lives that are a little bit more complicated. 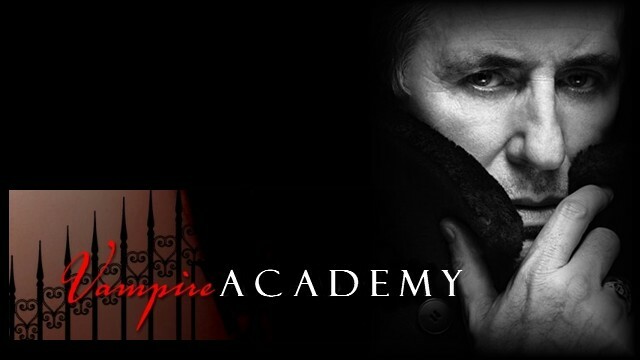 Deadline.com announced on Saturday, May 18, that Gabriel Byrne was joining the cast of Vampire Academy: Blood Sisters as Victor Dashkov, one of the leaders of the academy (or possibly not–seems to be some confusion about this at the moment. Maybe he is a teacher. Stay tuned!). 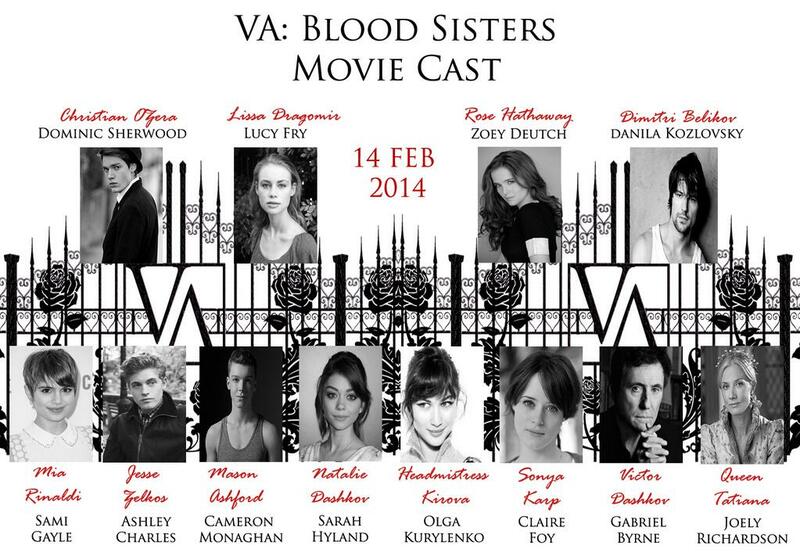 EXCLUSIVE: The Weinstein Company‘s Vampire Academy: Blood Sisters has added the final pieces to its casting puzzle. Modern Family‘s Sarah Hyland and Vikings’ Gabriel Byrne will now also be sinking their teeth into the movie based on the books by Richelle Mead. Byrne will play Victor, one of the leaders of the Academy while Hyland will play Natalie, Victor’s daughter and the best friend of the lead Rose and Lissa characters. Lucy Fry and Zoey Deutch have already been announced as Lissa and Rose. The Girl With The Dragon Tattoo’s Joely Richardson and Dominic Sherwood have also joined the film. Richardson will play Queen Tatiana, leader of the Moroi Vampires. Sherwood will be playing Christian, Lissa’s love interest. —->Cue Stella’s Super Fast Internet Research Process! I decided to focus on the books first. Richelle’s YA series, Vampire Academy, is published by Razorbill Books (Penguin) and thus far contains Vampire Academy, Frostbite,Shadow Kiss, Blood Promise, and Spirit Bound. This New York Times and USA Today bestselling series has won honors from the American Library Association and been translated into 30 languages. It follows the war between two races of vampires, living and undead. Rose Hathaway, a 17-year old half-vampire, is training to be a bodyguard for the living vampires and finds her life complicated by the dangers that involves, as well as an illicit romance with one of her teachers. Richelle Mead’s Twitter profile: @RichelleMead — Novelist. Redhead. Scorpio. I write about vampires and succubi so that you don’t have to. Set in the present day against a hidden universe of vampires, half-humans, alchemy, and magic. Richelle Mead shifts the focus from the brooding male vampires of Twilight, “True Blood” and “The Vampire Diaries” to that of a strong, yet flawed 17-year-old female who confronts her world with grit, determination, and lots of moxie. Rose Hathaway is a dhampir, half human/half vampire, and guardian of the Moroi, a race of peaceful and magical mortal vampires who can walk in the daylight, survive by feeding off willing blood donors, grow old and die. Hidden deep in the forests of Montana is St. Vladimir’s Academy, where Moroi and dhampirs learn to take their place in Moroi society. Rose must master her inherited abilities as a dhampir and earn the approval of the Royal Council, as guardian to Princess Lissa, her best friend and sole heir of one of the twelve Royal families of Moroi. Rose and Lissa share a mysterious psychic bond and sense of destiny, but first they must survive an intense social scene, politics, and the physical challenges of Moroi life at the Academy. Outside the sanctuary of St. Vladimir’s waits their greatest threat of all, the Strigoi, a race of bloodthirsty immortal vampires and predators of the Moroi. Richelle Mead’s page at Amazon: The Vampire Academy books are available in print and for the Kindle. 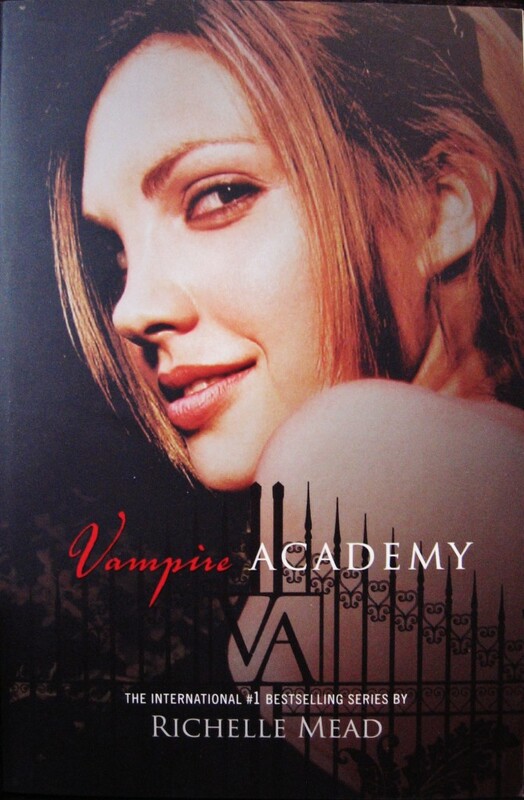 Is there going to be a Vampire Academy movie? That is the plan, and if all goes as it’s supposed to, the movie will be out February 14, 2014. 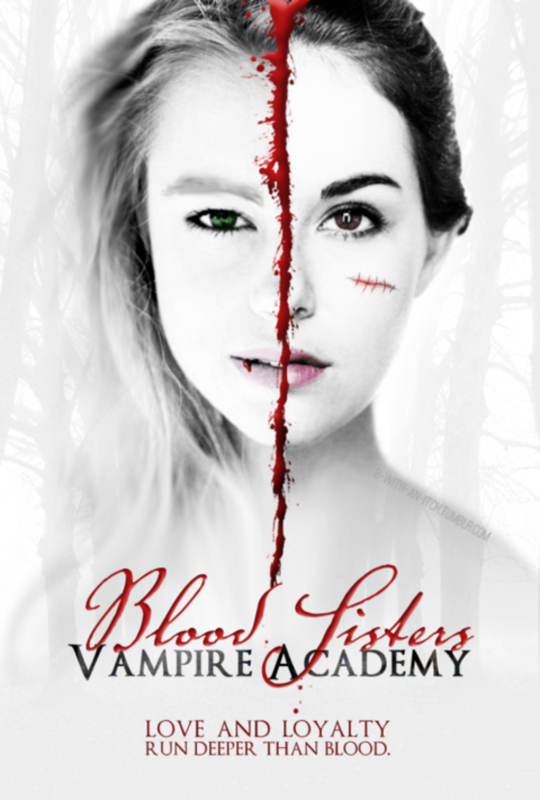 The title is being expanded to Vampire Academy: Blood Sisters, so that each movie has a unique title from the series. More explanation about that is here. Lots! He directed Mean Girls and many, many other movies and is super dedicated to VA [Vampire Academy]. He’s very intense about getting the characters and world-details spot-on, even down to details like Moroi clothing, accents, and the size of Rose’s nazar (which isn’t even in this first movie – he’s planning ahead!). [Note from Stella: I have no earthly idea what a “nazar” is, but I’m reading the first book now, so as soon as I find out, I will let you know!]. Lots! Daniel wrote the screenplays for Heathers, Batman Returns, and more. I’ve read the VA screenplay, and it’s very true to the book! It has some adaptations and small variations, which are always necessary in books-to-movies, but it does an amazing job capturing the action, romance, friendship, and humor. All the essential scenes are there, and there are no weird random things thrown in. This seems to be the best place to get news about the film. Twitter is good, too: hashtags seem to be #VAMovie and #VampireAcademy or just search Vampire Academy. Or follow the official Twitter account above. The OTHER place to get news is right here on Byrneholics, but our focus will be on Victor, played by Gabriel Byrne, of course.